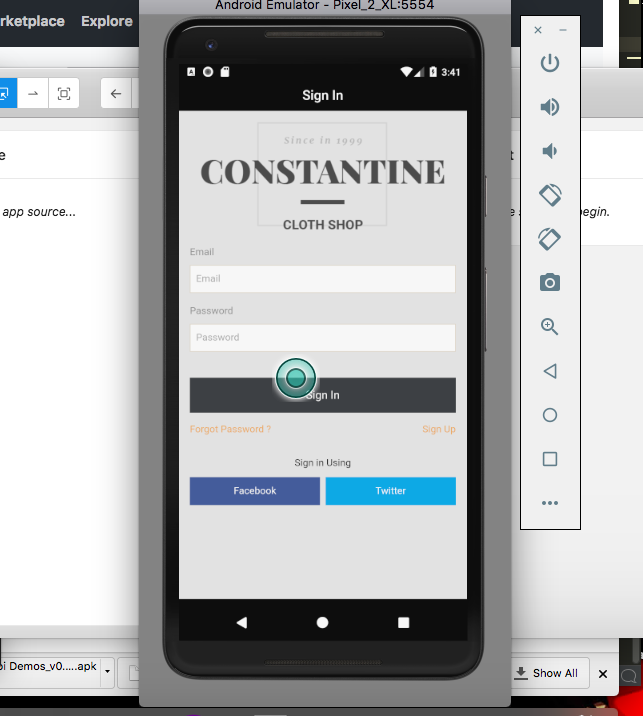 I am currently trying to automate an ionic app using Appium and Python. I have the Appium Desktop version 1.7.2 installed. However, if I try opening any ionic app using Appium Desktop, it hangs at the loading screen and the app never shows up for the ui elements to be interacted with. I have even tried setting the autoWebview to true but it just opens the browser , which I don’t want right now. I have tried with multiple ionic .apk files and none of them seem to work on Appium desktop. I am having no problem getting the native apps to open on it, so I think I am missing something here.